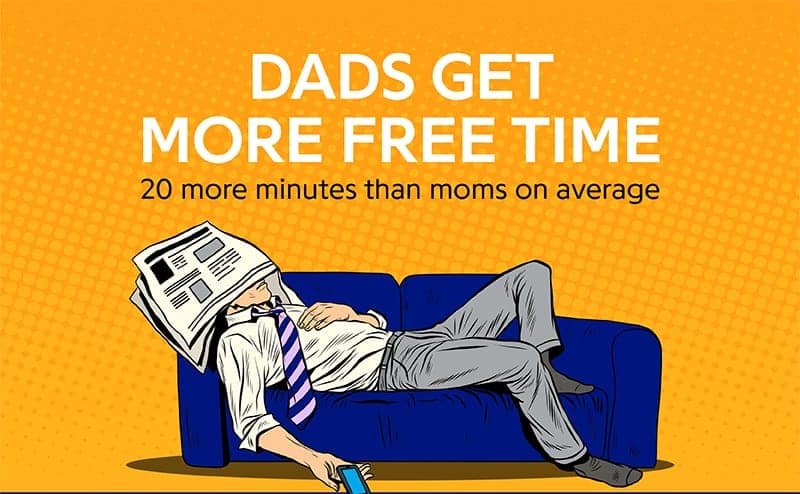 Being completely and utterly exhausted is almost like a rite of passage of parenthood. 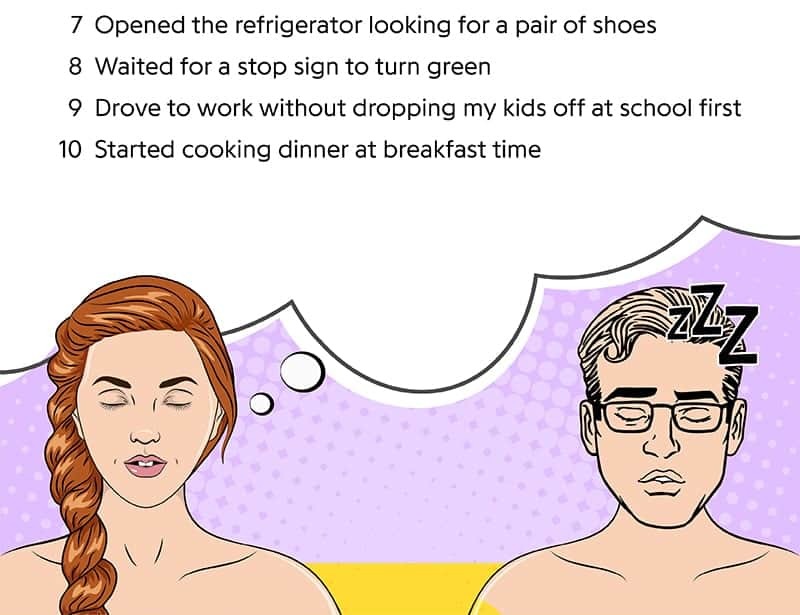 You can’t think straight; you do things backward, like leaving the house naked and taking a shower with your clothes on (true story—see our infographic). 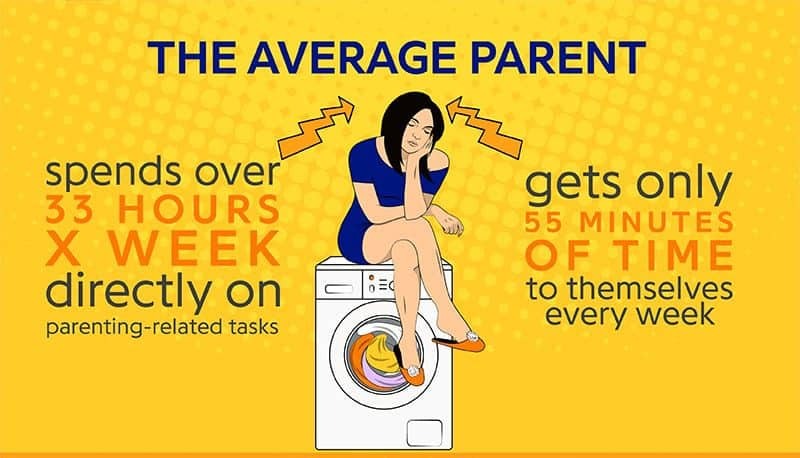 That actually wouldn’t be the worse thing because you’d have less laundry to do. 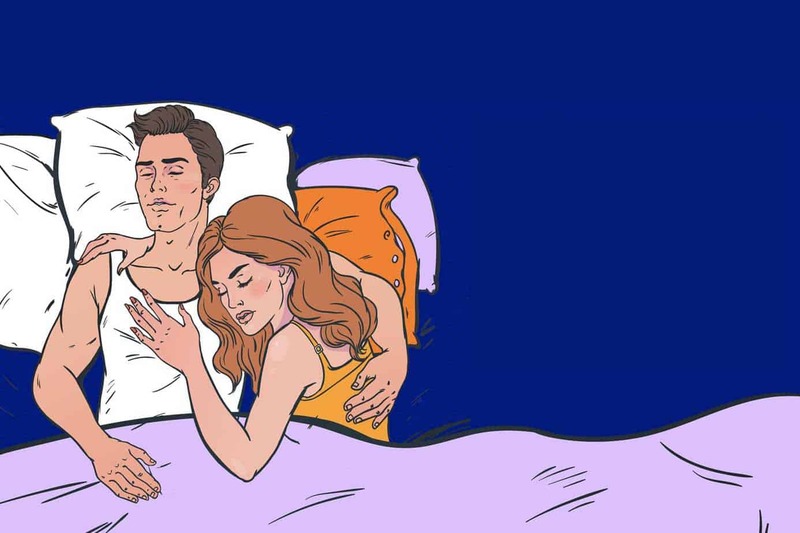 We feel your pain—we’re parents, too. 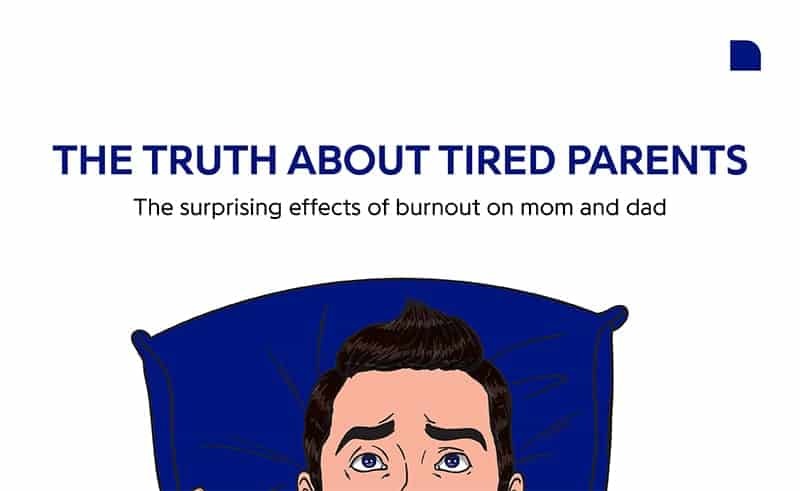 As big-time champions of sleep, we wanted to understand just how burned out and sleep-deprived parents feel. 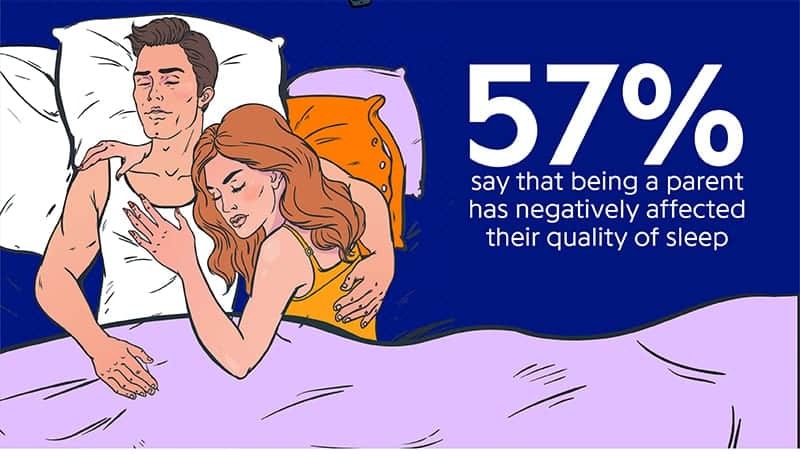 Just as we expected, tired parents do the craziest things: 57 percent admitted that parenting has negatively impacted the quality of their sleep. 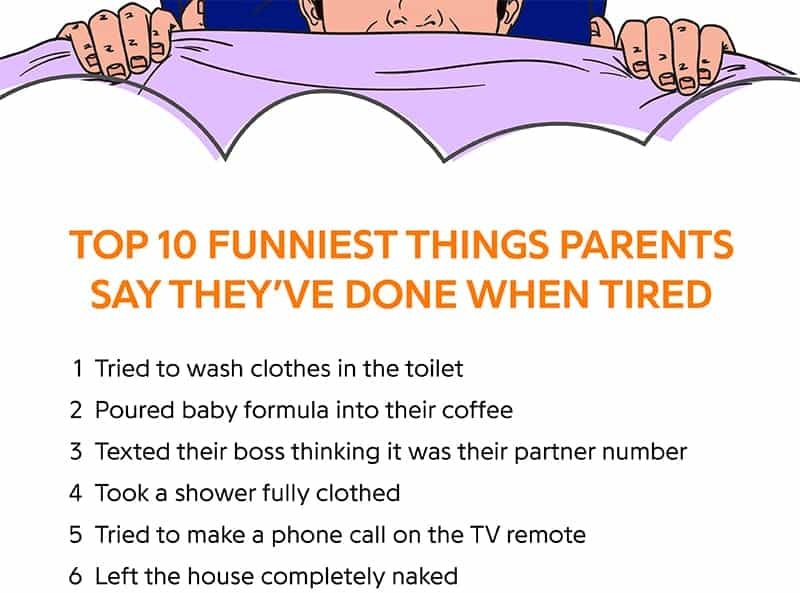 So much so, parents said they’ve done some pretty wacky things when tired, from trying to make a phone call on the TV remote to washing clothes in the toilet (!) or waiting at a stop sign for the light to turn green (d’oh! ).